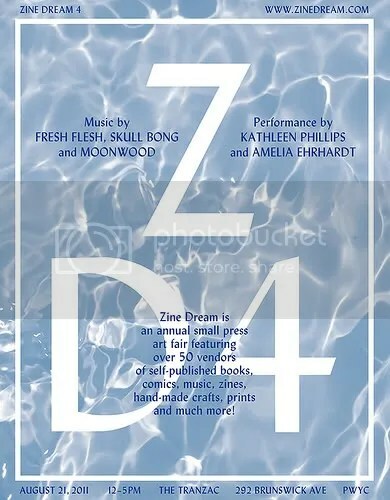 MOONWOOD have some live shows coming up in Toronto and Montreal over the next month. 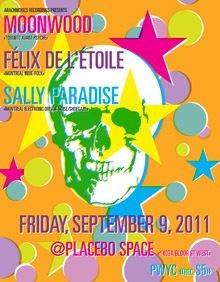 W/ Félix de l’Étoile and Sally Paradise (from Montreal). 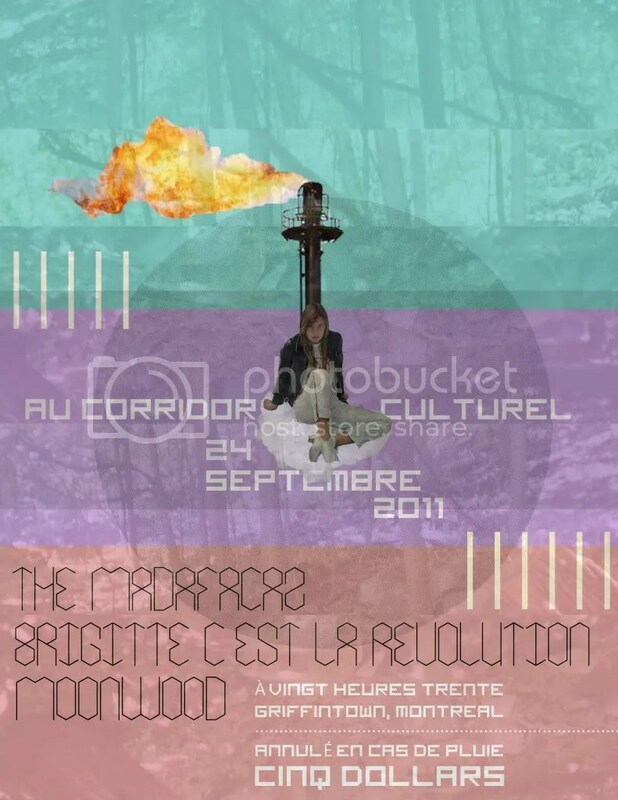 8pm @ Corridor Culturel, outdoor show. W/ Brigitte, C’est La Revolution, The Madafacas. We’ll update these listings as more details become available. 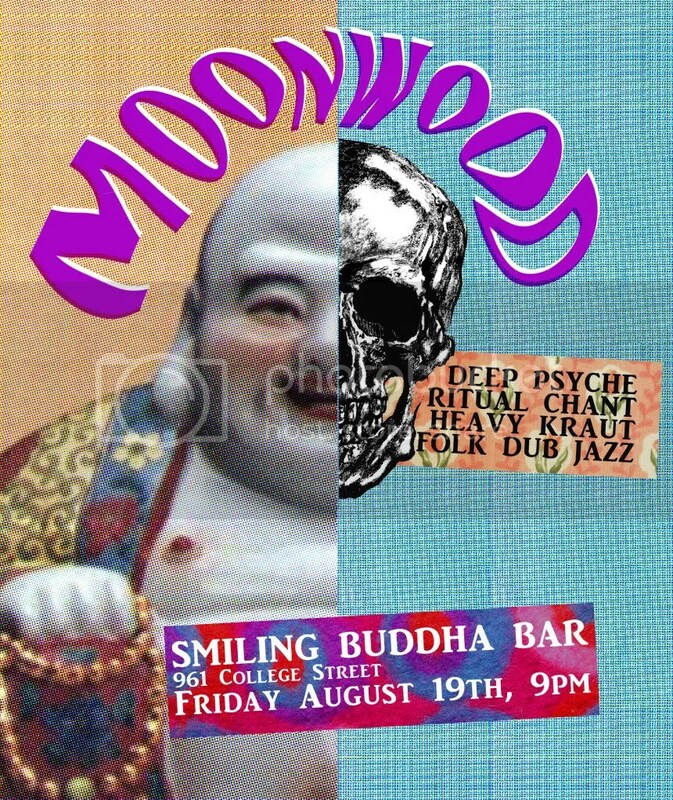 “Moonwood is multi-instrumentalist Jakob Rehlinger from Canada and he is a pretty prolific musican. Put out some great records in the past and River Ghost is his freshest one. 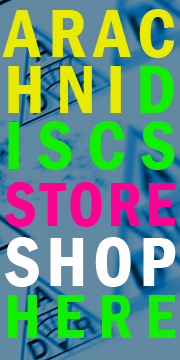 You are currently browsing the ARACHNIDISCS RECORDINGS blog archives for August, 2011.